2007 Añejo - El Vergel (the orchard) - A light clear brilliance. On the nose, we detect wood with dried fruits and powdered sugar along with hints of cinnamon, orange peel, plum and caramel. On the palate, this añejo is thick and smooth. It initially opens up to cinnamon, brown sugar, apricots and toasted almonds. In the middle comes some plum, lavender and black olives and this complex tequila finishes with coffee and cacao accents. 2008 Blanco - Carrizal - The 2008 Plata has a sweetly floral nose with extra ripe agaves and candied fruit presenting themselves. We detect citrus, cinnamon, dried fruit and almond on the palate with a lingering hint of spearmint on the finish. 2008 Reposado - Carrizal - A light straw color with brilliant clarity. On the nose, we detect a strong, broad floral presence and sweet, cooked agave. Oak accents are present a are vanilla, tapinade, egg custard and cooked orchard fruits. 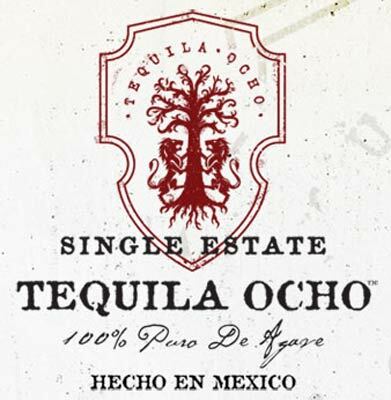 On the palate, we are initially assaulted by soft, ripe agave followed by balanced fruit and acidity that delivers an incredibly smooth taste. There is a subtle oak presence that continues into the finish with soft tannin notes and an agave sweetness that lingers. 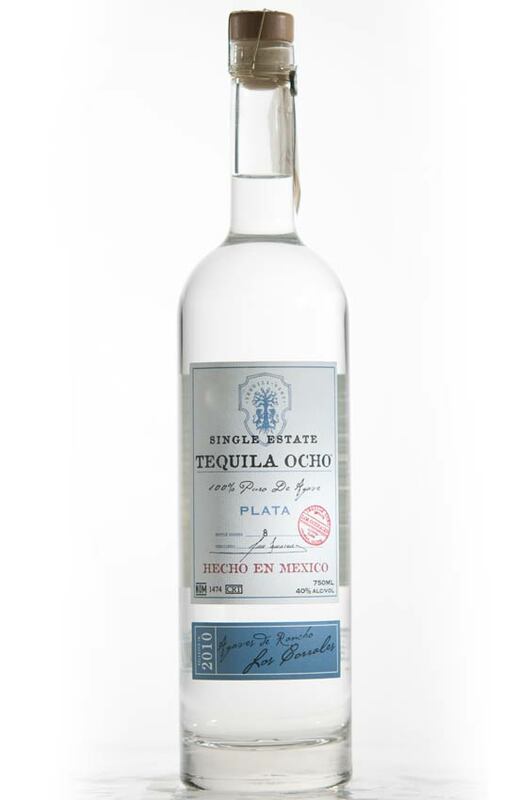 2009 Tequila Ocho - Plata, Las Pomez – Nose: Sweet molasses, butterscotch and ripe agave opening up to cooked pumpkin and hints of peppermint. Palate: fresh, lively, round sweetness, subtle tropical fruits and a hint of cinnamon. 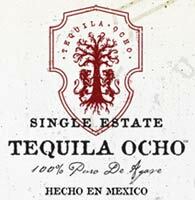 2009 Tequila Ocho - Reposado, Las Pomez – Nose: Sweet agave nectar, rich custard, with a slight accent of cinnamon and ripe tropical fruits. 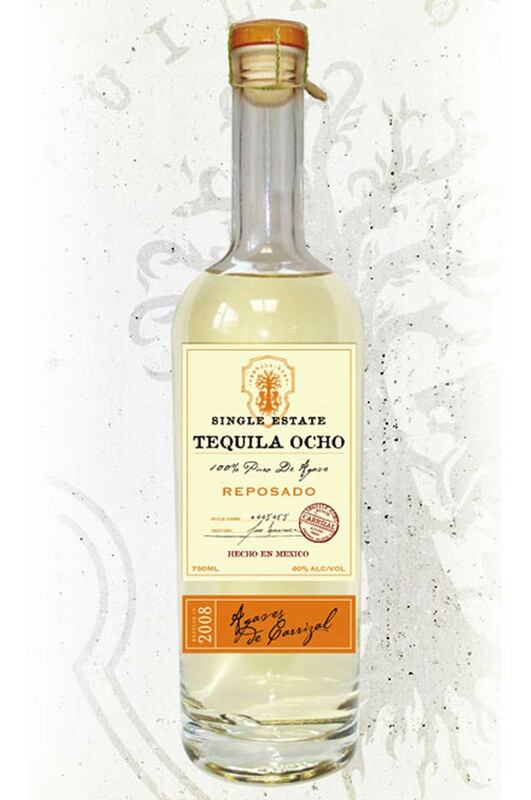 Palate: clean sweetness balanced with dry notes, earthy agave with apricots and accents of oak and nutmeg. Distillery: Cía. Tequilera Los Alambiques, S.A. de C.V.
Alvaro Obregon 1914, Col. Centro, C.P. 47180, Arandas, Jalisco.